What’s more important, the software you buy or finding people dedicated to help you implement the right solution successfully? 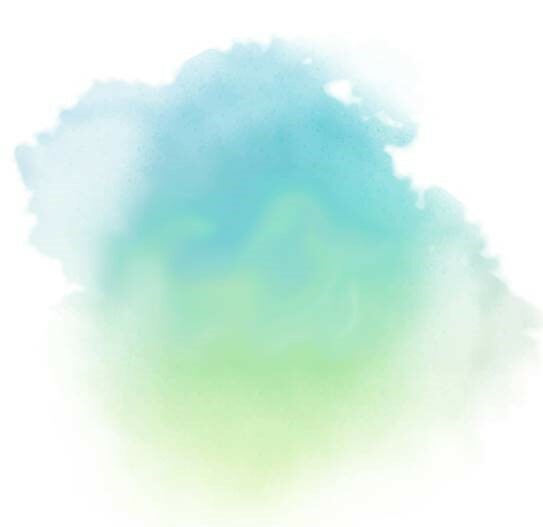 Too often, companies invest an inordinate amount of time choosing features, yet fail to consider how critical people and process are to a successful project. Our in-house experts and “PQ-Sure” implementation process ensure you achieve your business objectives and maximize the benefits from your investment. 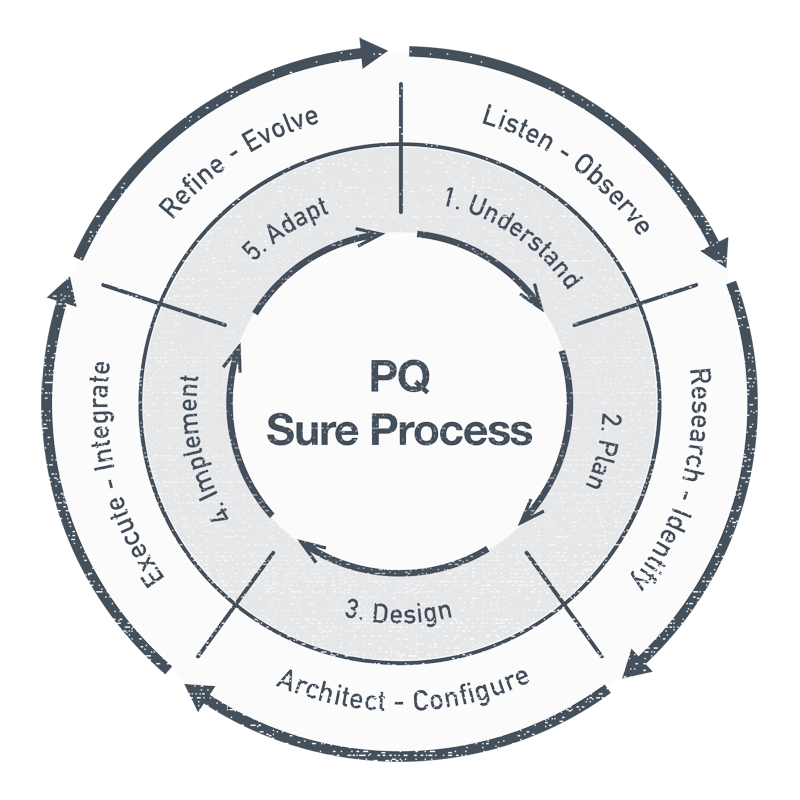 Every business is unique and the ProQuote “PQ-Sure” program is designed with the flexibility and know-how to implement a solution that fits your specific business needs. Our specialist team, innovative process and proven solutions accelerate and increase the business value our customers accomplish. With ProQuote you get exactly what you need. Consulting, training, development and on-going support that takes your people to the next level and maximizes your ROI. With over twenty years of deep experience, across multiple industries, we provide a blueprint for success to help your team use our software to its full potential. Dedicated and trusted, our consultants develop a thorough understanding of your businesses sales quoting and estimating process. Each consultant has a proven track record of success. Their consultative approach helps simplify your business process and mitigate implementation risks. We get to the heart of your CPQ challenges by listening and observing your team. We analyze your current process, find pain points and identify key deliverables. We ask the right questions and create a vision. Using the data collected we determine what’s working and where improvements can be made. Our Consultants then align our software to fit your requirements and objectives. After analyzing the information collected we architect a purpose-built solution configured to specific requirements. 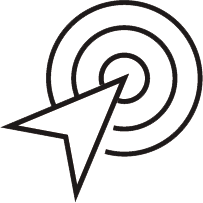 A well-defined project scope, eliminates any guesswork at the implementation stage. We assign the team, obtain the tools and resources necessary for seamless execution. We refine the solution, train and coach users to boost early adoption and ultimately ensuring successful go live. Because business rarely stays the same we help you adapt and refine your solution as new opportunities arise. Ensuring that your solution meets your needs today and as your business evolves. A great methodology achieves great things. Developed over years of experience, our approach is rooted in a concise understanding of your business requirements. We utilize an implementation methodology that allows for the delivery of high value and complex projects, within budget and deadlines. All our consultants have extensive experience and the right skill set required to bring your project to life. Their project management skills ensure critical tasks are carried out. Flexible and productive they communicate throughout the entire process. To get the most from your investment we work closely with your team to ensure they understand the functionality and capabilities of our software and are extremely comfortable using it. 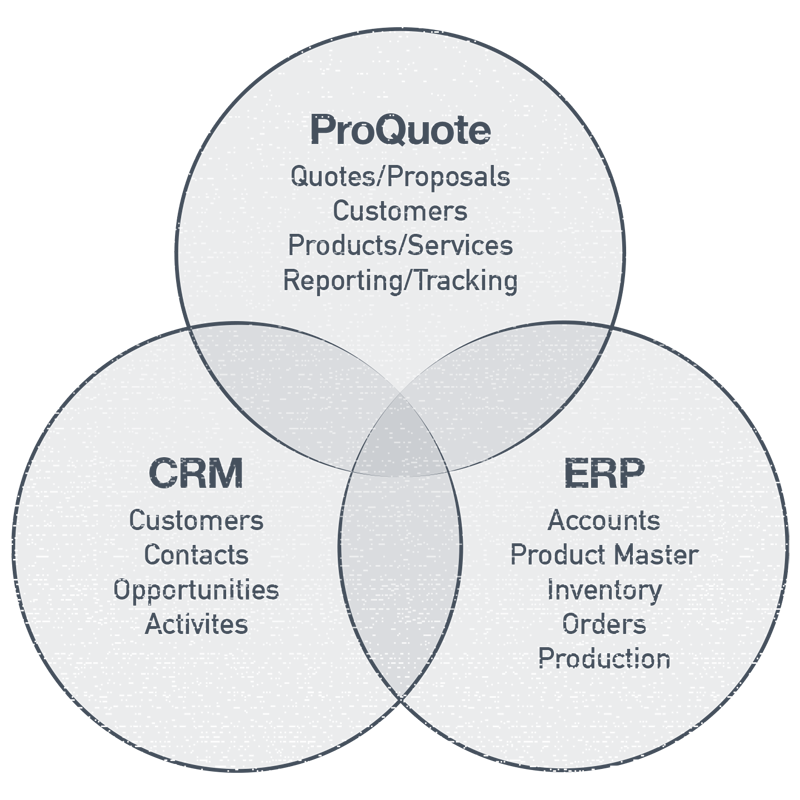 ProQuote can operate standalone or integrated with ERP, CRM and other internal applications. ProQuote consultants have extensive experience and resources available to create a seamless interface to existing back-office systems. Integrating systems delivers significant benefits and operational efficiencies that save time, eliminates data entry and reduces errors caused by multi-sources for the same data. Whether you need a real-time link or a simple transfer of data on a periodic basis, ProQuote experts can help ensure information flows seamlessly within your organization. Integrations to accelerate your business. Companies that invest in our training report significant ROI on their CPQ investment. 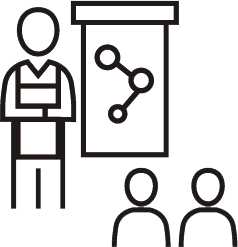 We provide content and training tailored to the individual needs of your organization. From hands on workshops and in-person classes, to convenient self-led virtual training, we develop a curriculum that best fits your business. The key to any successful project, is understanding the issues, challenges and deliverables from the outset. Each ProQuote implementation starts with a review of your requirements and a clear understanding of the desired objectives. As part of this planning activity, we often complete a preliminary ProQuote setup for your business and work through examples using your data. Through this process, we clearly identify the project requirements and any challenges before moving forward with the implementation. We don’t start until we know what your business needs. ProQuote is a highly flexible program that easily adapts to a wide range of industry and business requirements. A clear majority of business requests are satisfied within the configurable capabilities built into ProQuote. None-the-less some business requirements are distinctive enough that special consideration is required to implement a solution. To this end, ProQuote offers the best in class technical skills to deliver custom functionality. Whether it’s a build-on to an existing feature or a totally new add-on module, ProQuote has the resources and flexibility to address the simplest to most complex custom requirements. Software that changes as your business changes. Our support analysts are trained specialists in ProQuote’s capabilities and functions. They are committed to quickly resolving your issues. All requests are addressed promptly and often resolved on your first call.